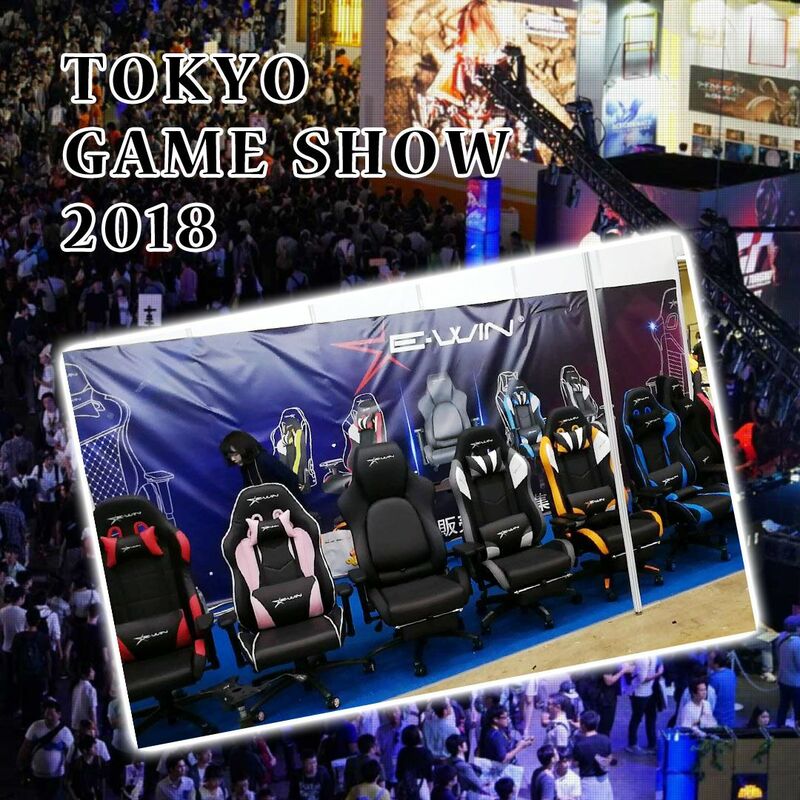 So have you heard of Tokyo Game Show? 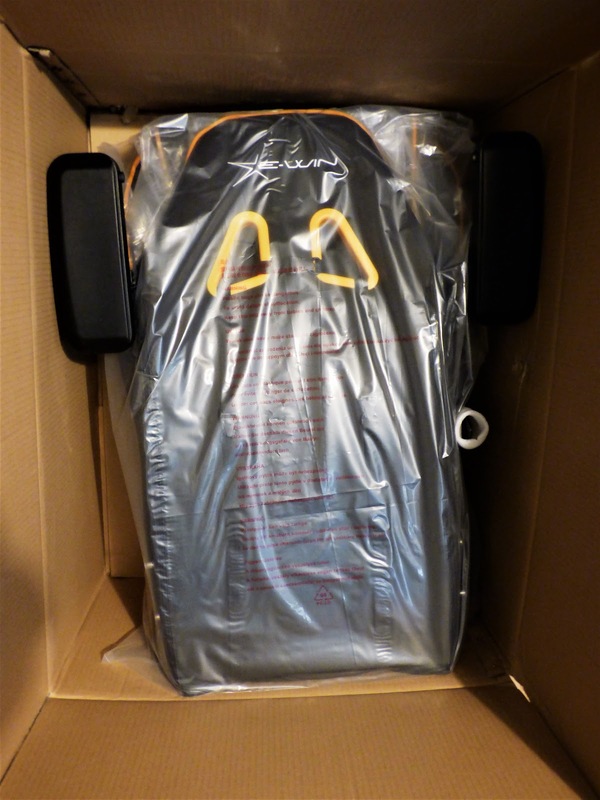 If not, it is a video game expo held annually in September in the Makuhari Messe, in Chiba, Japan. 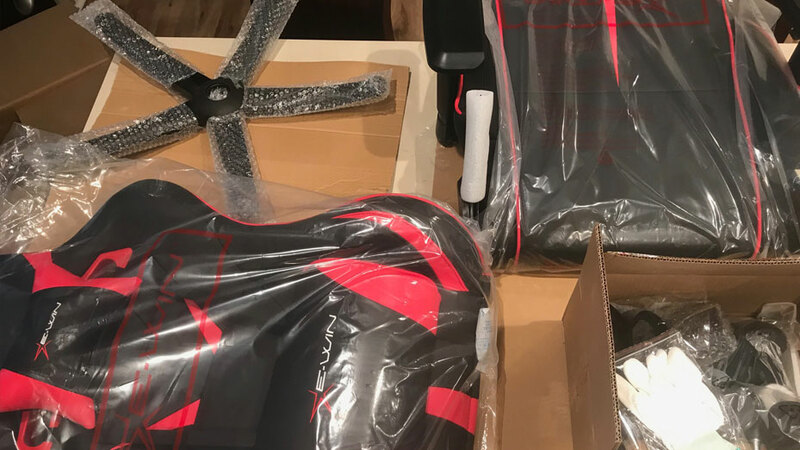 This year, TGS goes from September 20-23, and we have eyes on not only new games but also lots of gaming products, gaming chairs included. 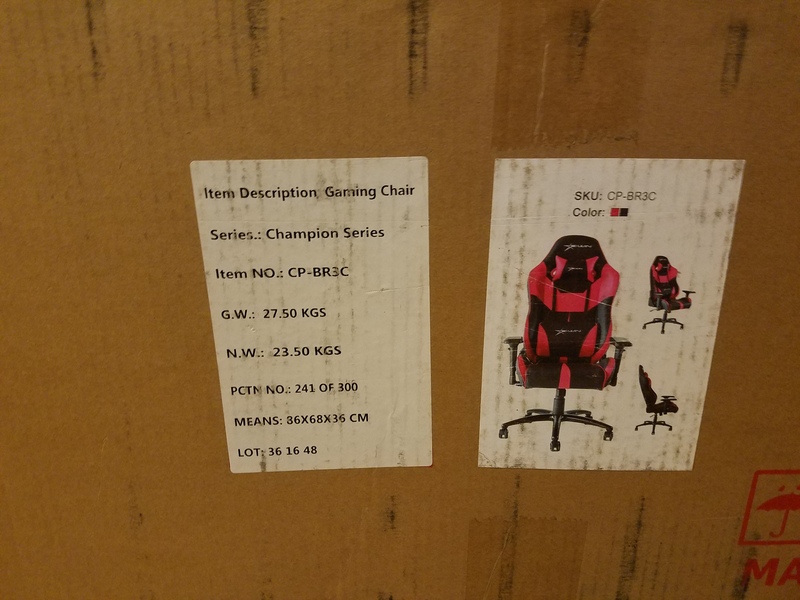 There are certainly a good number of gaming chairs. 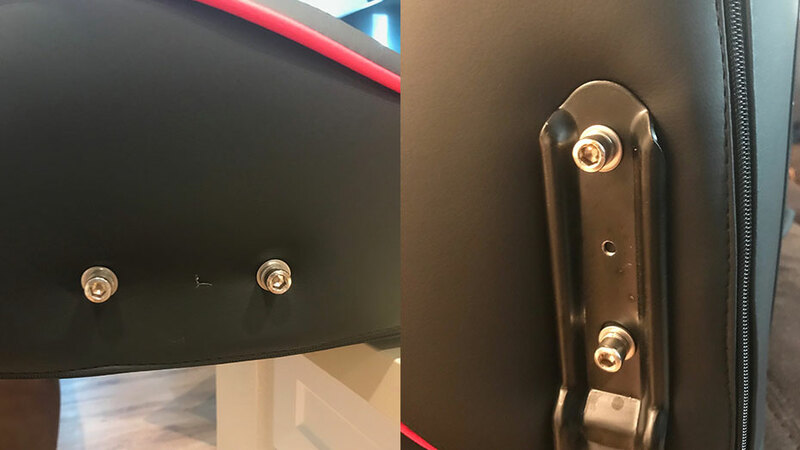 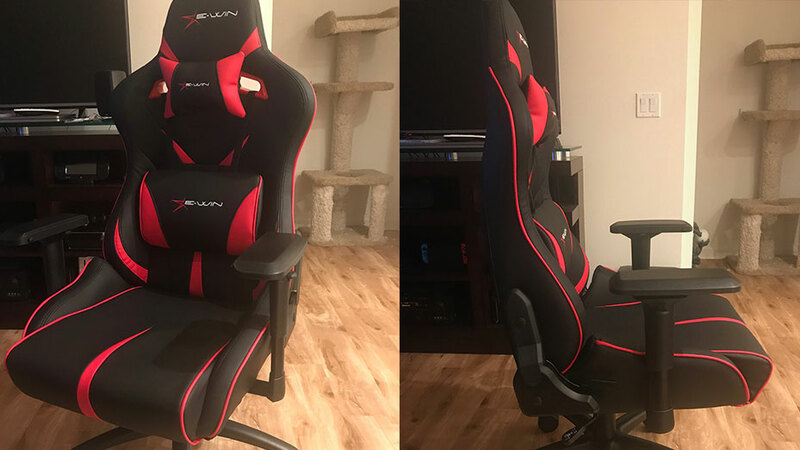 So do you know why this year is perhaps the year of gaming chairs? 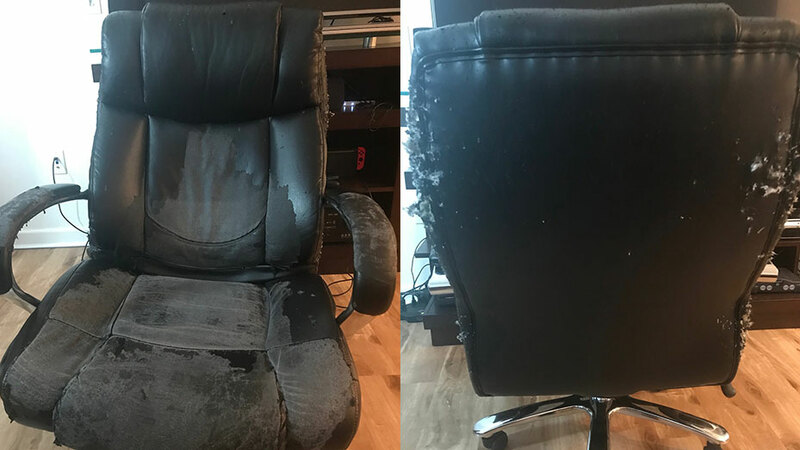 Well, people are always underestimating the power of a proper chair. 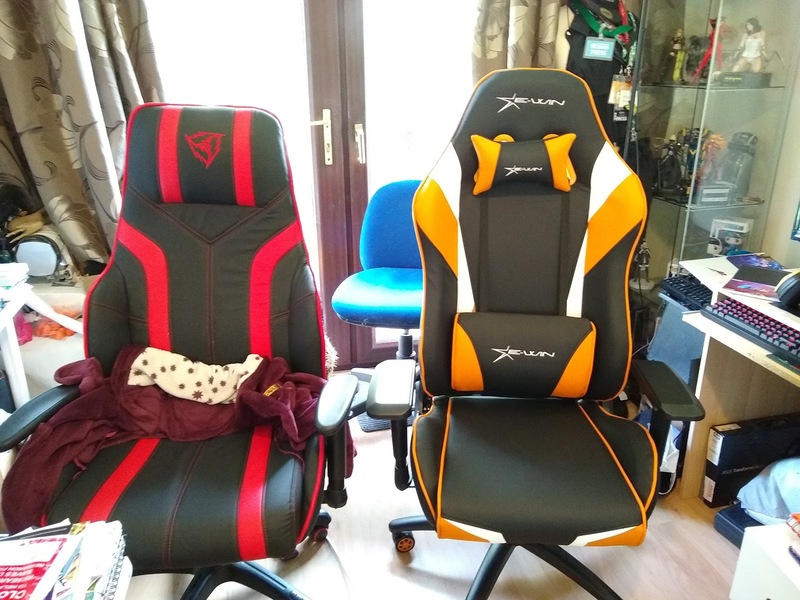 It is necessary to have one professional gaming chair whether when working or for gaming. 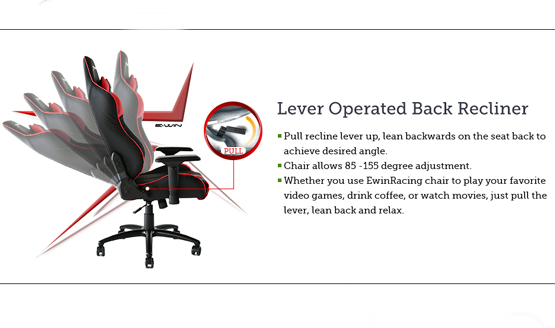 They are awesome and significant for posture which will generally improve your gameplay… and your health at least. 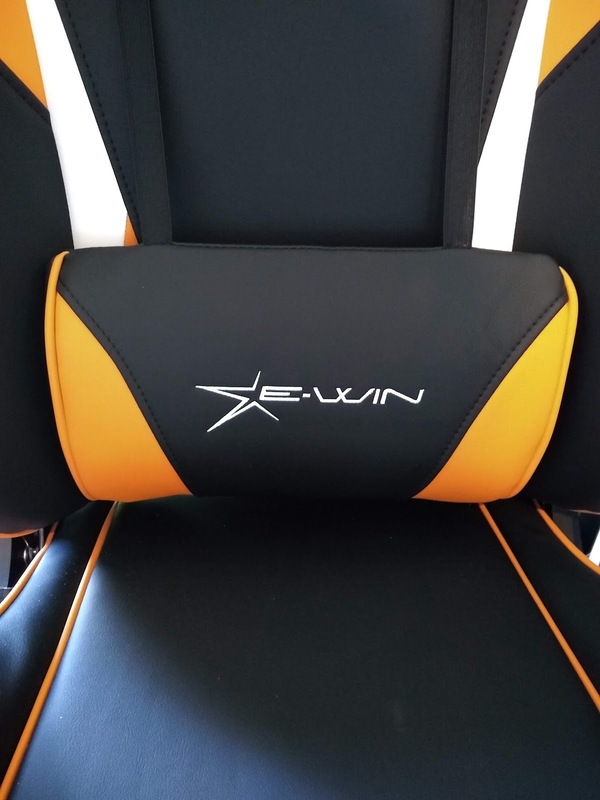 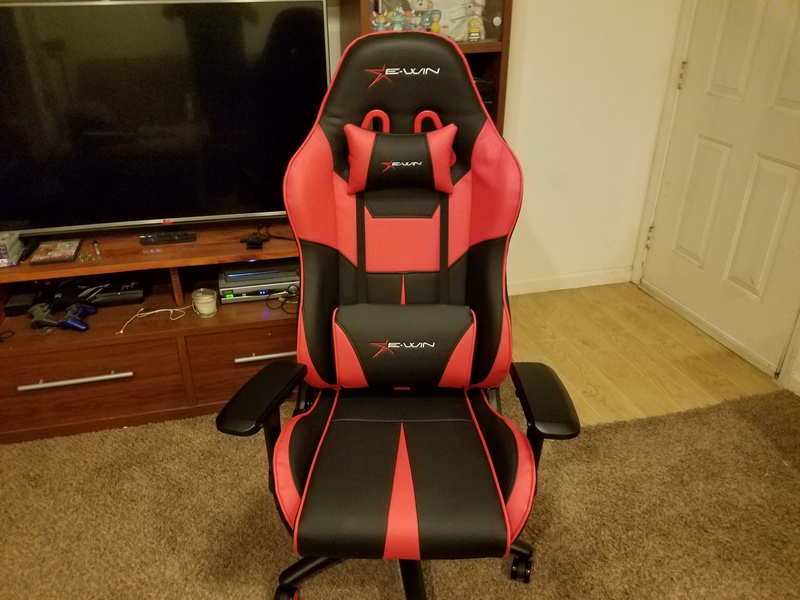 EWIN, as a booming brand of gaming chair have to be mentioned. 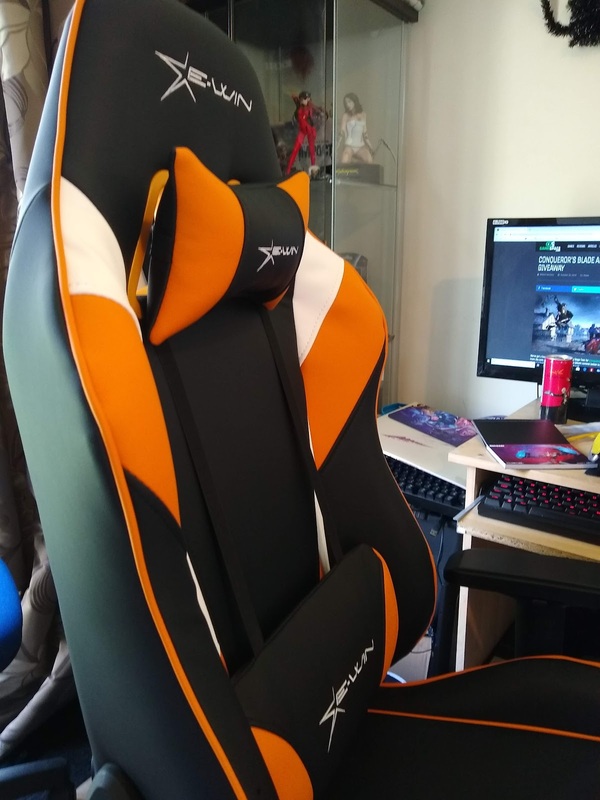 EWIN has their own booths, which are filled with gaming chairs for people to try and get butts-on impressions. 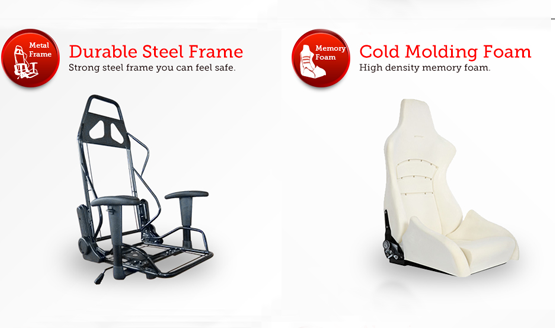 Yes, you will find some more new models to be the first one to experience them. 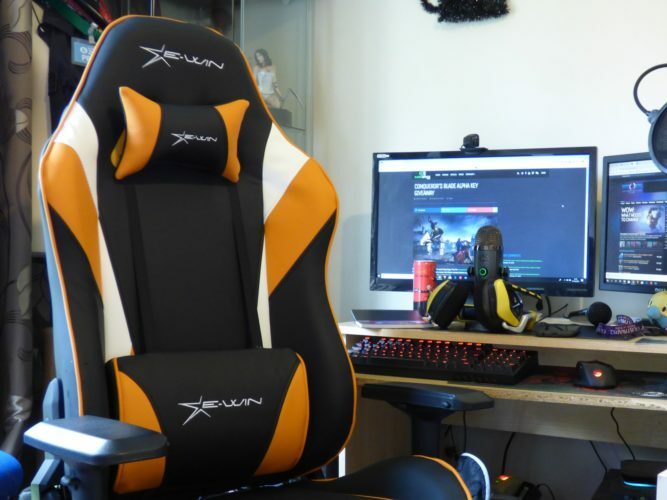 PC gaming chairs takes over the world of gaming events, and it is nothing to be surprised at. 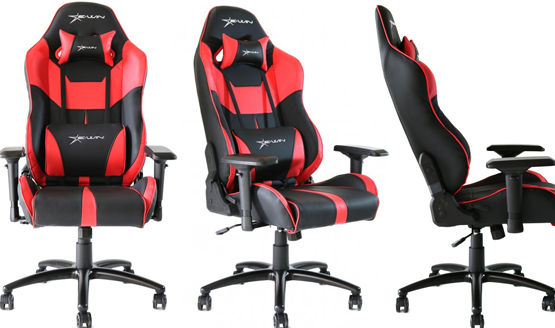 Just drop by EWIN booth, Hall Ｎ－００３です, and discover your thoughts and opinion over these gaming chairs.